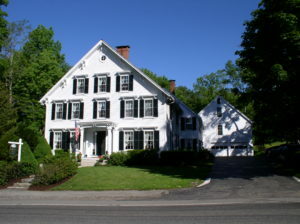 If you seek a bed and breakfast that provides hospitality beyond compare and luxurious accommodations with the finest of amenities, then consider the Distinctive Inns of New England. 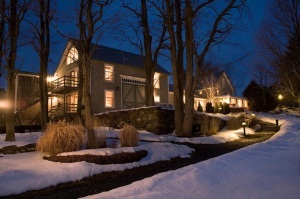 These award-winning B&Bs offer premier lodging for your romantic New England vacation or weekend getaway. 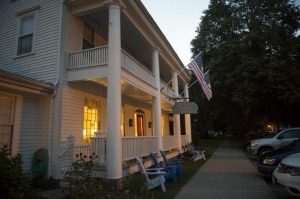 Each of our member inns is individually owned and has its own unique charm and atmosphere; however, all of our inns are sure to exceed your expectations and provide you with an outstanding travel experience. Discover New England throughout the year with our various Vacation Packages and Getaway Specials, or embark on a Grand Tour of the region by visiting several of our member inns during your vacation. 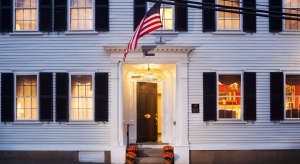 Stay in touch with Distinctive Inns of New England by joining our e-newsletter community and be sure to LIKE us on Facebook to learn of contests, promotions, and special offers. No matter which Distinctive Inn of New England you choose, you can be assured that you will experience the finest that this region has to offer in personalized service, luxury accommodations, exciting recreational activities, and delicious cuisine.